Shane Dawson back at it again! The popular conspiracy theorist youtuber is back with another series. 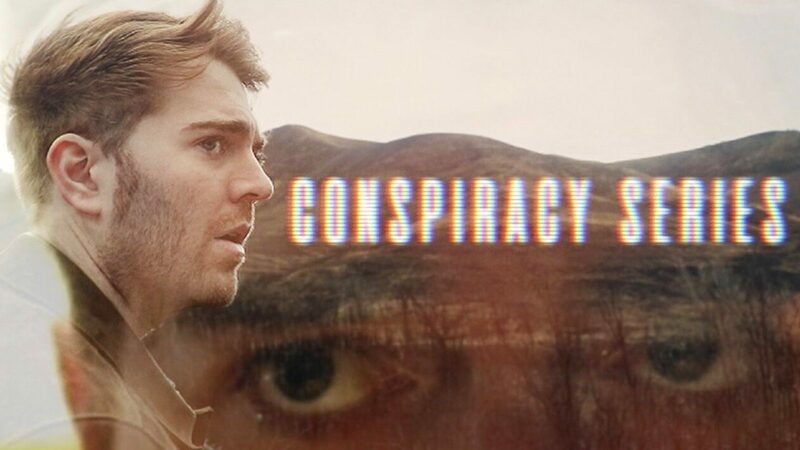 Shane dawson is back with his brand-new conspiracy series! After digging deep into the lives of Jake Paul, Jeffree Star and Tana Mongeau, Shane is now back with another series prying apart multiple conspiracy theories, including ones that hit a little closer to home. Since watching it myself, I've kinda been a little weary on all of the topics discussed - especially the ones to do with Apple. They've now been fixed, but one that was particularly interesting was the fact that when you call someone, you were able to hear them before they even picked up. Obviously after people starting figuring this out, it brought out the topic of how private your information actually is, and Apple assured people that it was a momentary lapse on their part and they fixed it as soon as possible. - However - you still have your skeptics (including myself). Another topic Shane brought up, which isn't really a conspiracy, but was the culture of children's cartoons. Back in the day you had much more free reign over what kind of content you could put into cartoons, but now they're saying it could've had an effect on our mental health, especially if you have depression. For example, in Spongebob, there were a few episodes that covered dark topics in a "colourful" way, but one in particular show Squidward joking about attempting suicide. Have cartoons really molded our brains into what we are today? Is this why mental health issues are more prominent with millennials? In typical Shane fashion, the series will be a few episodes long, with the next forthcoming episode coming out on February 6th. So I guess we'll just have to wait to see. If you haven't seen Part One, be sure to click here to watch it before the next episode comes out!